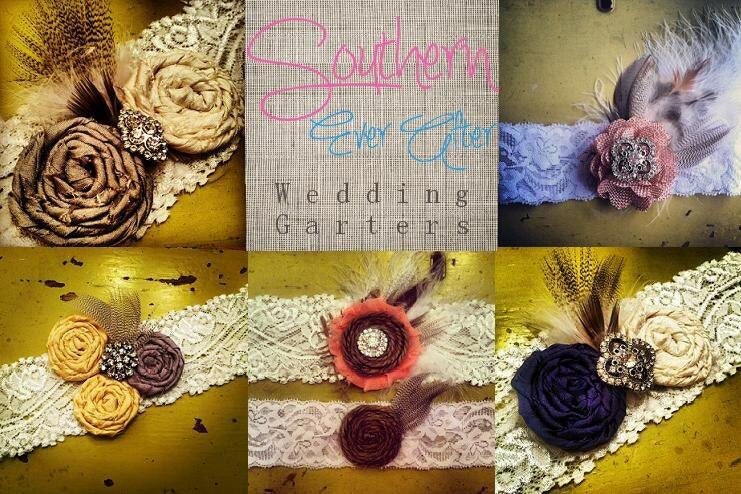 Southern Ever After offers elegant shabby chic vintage Inspired wedding garters. 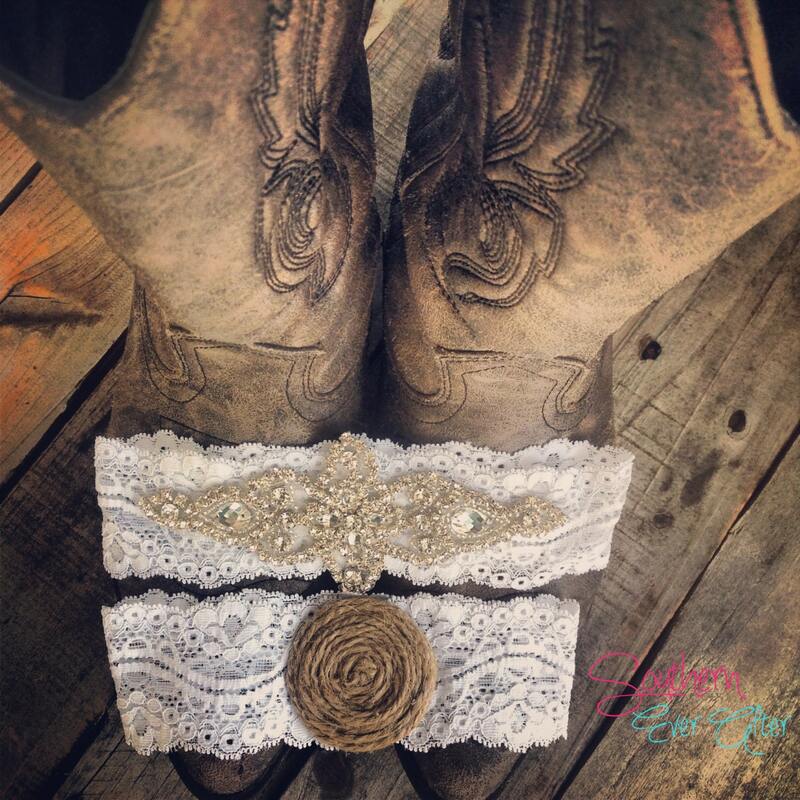 This vintage inspired garter measures 6" x 2.5". The rhinestones are very clear. 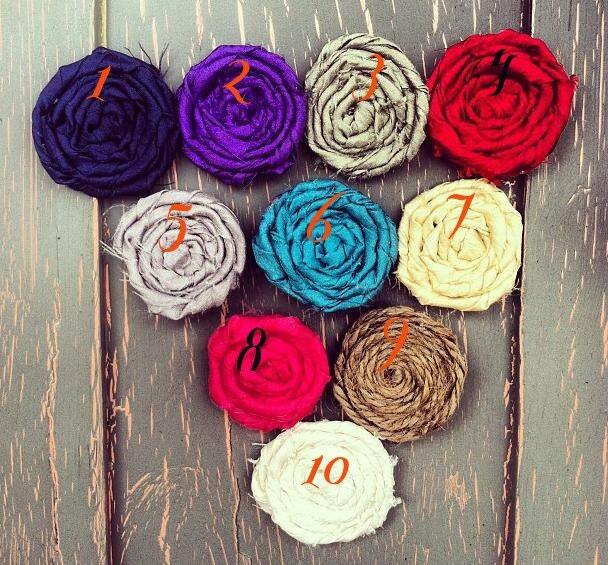 Comes with a Toss Garter with ONE rosette. 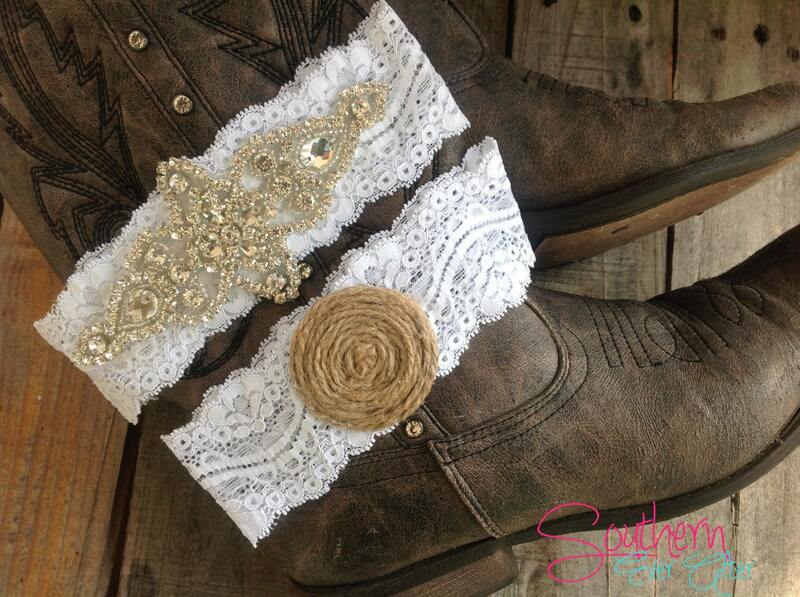 These garters will be a memorable hand-me-down to a sister or daughter.